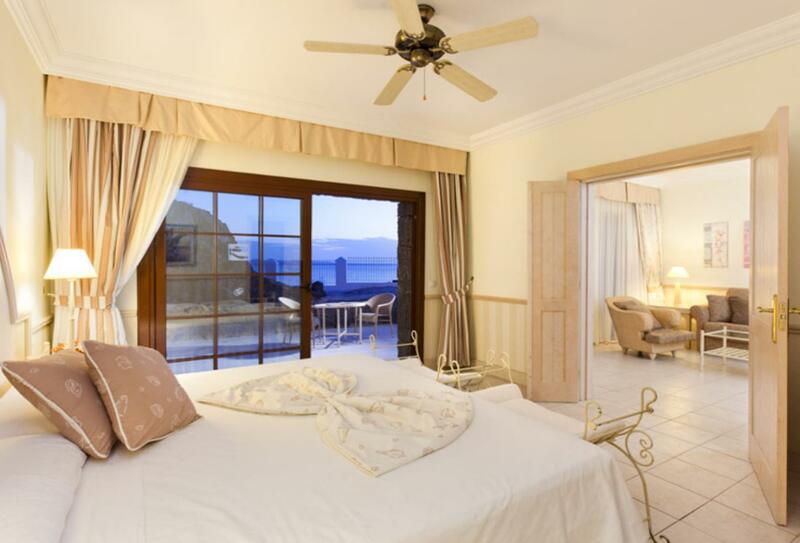 Gran Castillo Tagoro Family & Fun Playa Blanca sits on a privileged hillock overlooking the sea. It’s appearance immediately evokes the imagery of a fort, particularly with its child friendly facilities called the Kids Castleland. The hotel is a firm favourite with families, for its kids adventure club and playground facilities, its crèche club and thorough all-inclusive plan. 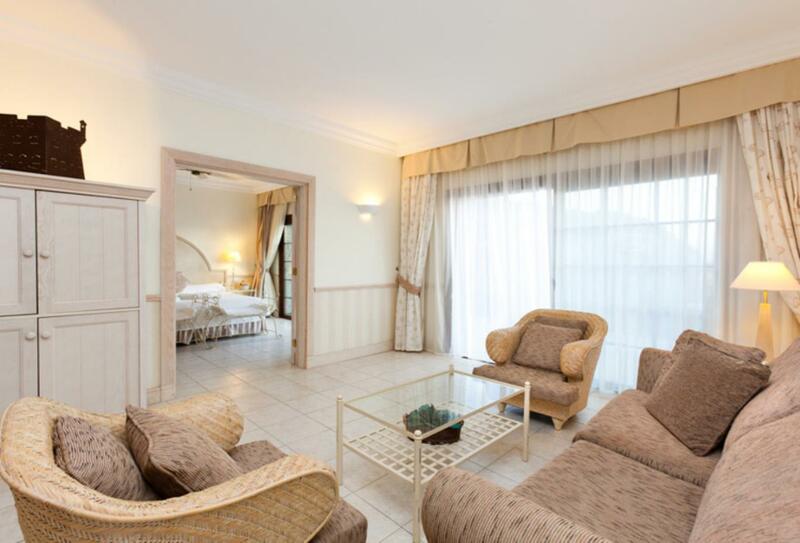 Rooms take note of its Mediterranean surroundings and maintain a bright, airy and smooth feel, with an abundance of space and a furnished terrace or balcony. Four restaurants propose different styles of food, from buffet, to a la carte, from authentic Italian classics, to delicious oriental dishes. Two spas offer a range of ways to relax, with different treatments and therapies depending on your needs. Blending the classic elegance of Mediterranean decoration and modern amenities, the Senior Suite Ocean View is bathed in light and spacious enough to accommodate a small family. A lounge room is joined by a fully equipped bathroom, dressing room and a spacious terrace. Decorated in a mix of beige, creams and yellows, the Superior Comfort room captures the vibrancy of a colourful holiday in Lanzarote. 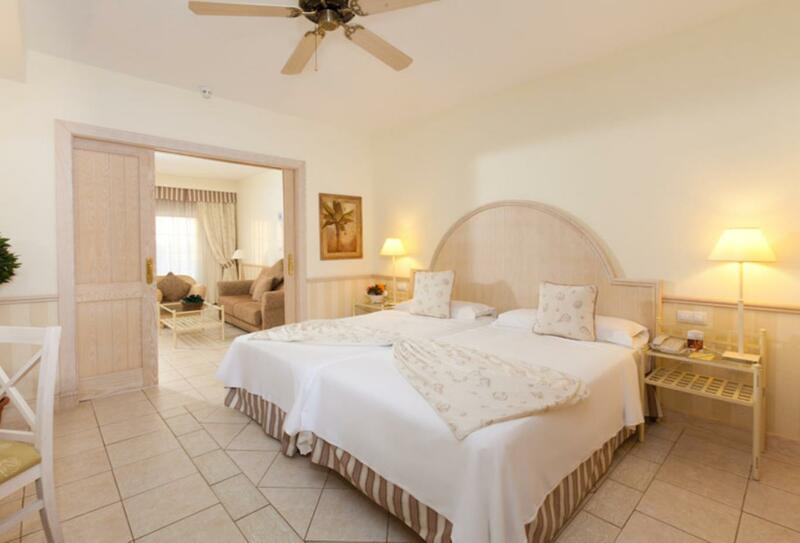 The room features a separate lounge area, a spacious bathroom and a large furnished terrace for views of the resort. • 11 salt water pools, all heated except one. 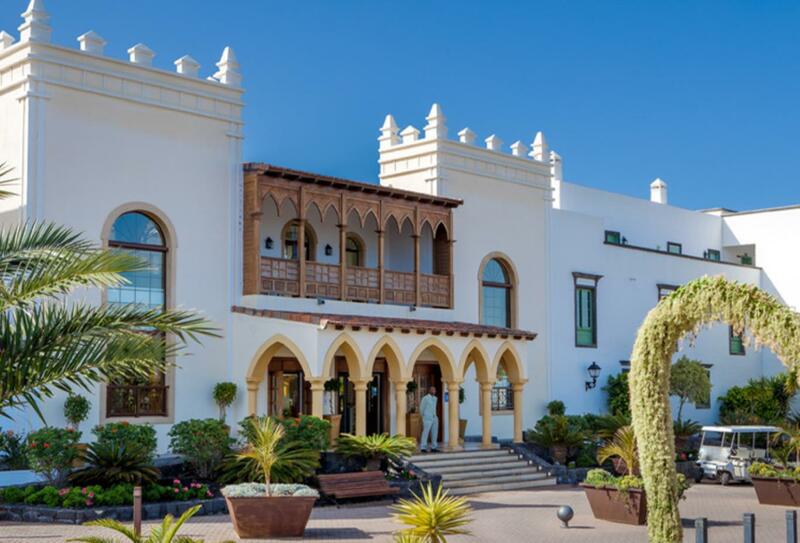 Guarded by two terracotta warriors on entrance, Restaurant Guang Zhou focuses on introducing the oriental culture and flavours to the sun of Lanzarote. Chinese and Thai specialities are the order of the day, with a delicious variety of dishes available. Open in the winter 19:00 – 21:30 and 19:00 – 22:00 in the summer. This restaurant serves a vast variety of international dishes for breakfast or dinner. Special buffet corners and live cooking stations are also present at the eatery. Open for breakfast 07:00 – 10:30, lunch 13:00 – 15:00 and dinner 19:00 – 22:00 in the summer. Lovers of pasts, pizza and fresh homemade Italian dishes will adore the sights and smells of Portofino Restaurant. Authentic Italian flavours are served as a la carte dinners. Open 19:00 – 22:00 during the summer and 19:00 – 21:30 in the winter. Looking out onto the Atlantic Ocean, the Sansofe Restaurant serves an eclectic menu using only the freshest ingredients. 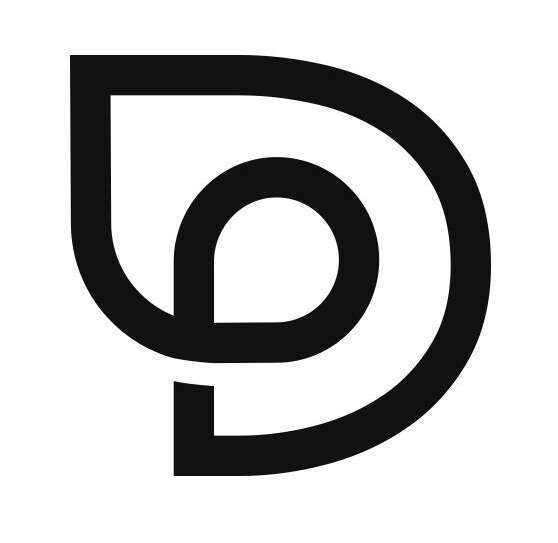 Open Tuesday to Saturday 19:00 – 22:00. 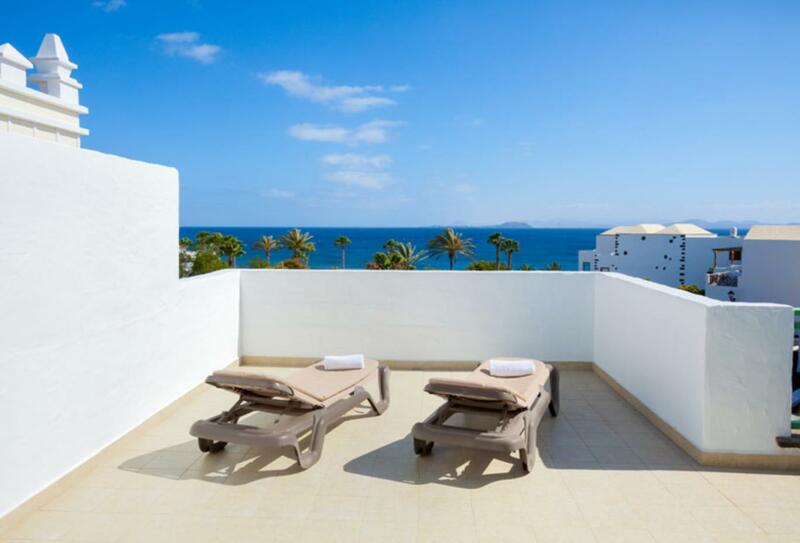 Dream Gran Castillo Resort is located close to Papagayo Beach, in an exclusive area of Playa Blanca half an hour away from the Aeropuerto de Lanzarote. Dream Gran Castillo Resort welcomes families with children of all ages and offers the following facilities and services to ensure they have an enjoyable stay. • Aside from any children’s club does the hotel offer activities for families to enjoy together?